We are postponing this event and will be in touch soon with the new date. 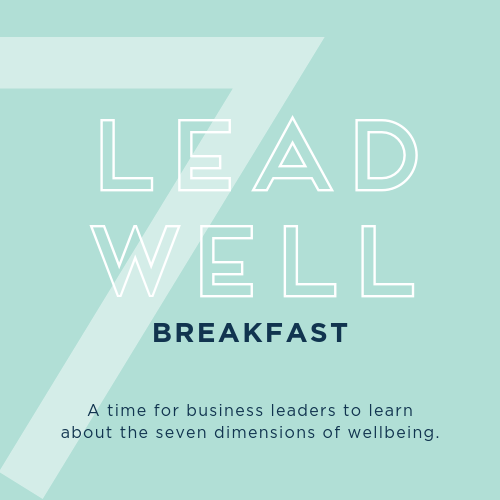 A time for business leaders to learn about the seven dimensions of wellbeing. Hear from 7 different speakers on the 7 different dimensions of wellbeing. Doors open at 8:00am for registration/networking/breakfast, with actual program running from 8:30am – 11:00am.